The following films were part of ‘Oil & Water’. Out Side In examines the physical and sociological impact of pregnancy and motherhood. Drawing from a series of interviews, the work was developed in collaboration with a wide demographic of Dublin based women and tells the story of one woman’s struggle to accept the transition, as her inner world becomes exposed. This work is an outcome of research into new modes of collaboration through screen based technology. The footage was gathered almost exclusively through improvised movement and explores the the editor as choreographer. A reduction in large expansive movements, creates space for the camera to pick up on the subtleties of the dancers choices. This technique is intended for application in collaboration with non-dancers and community participants. 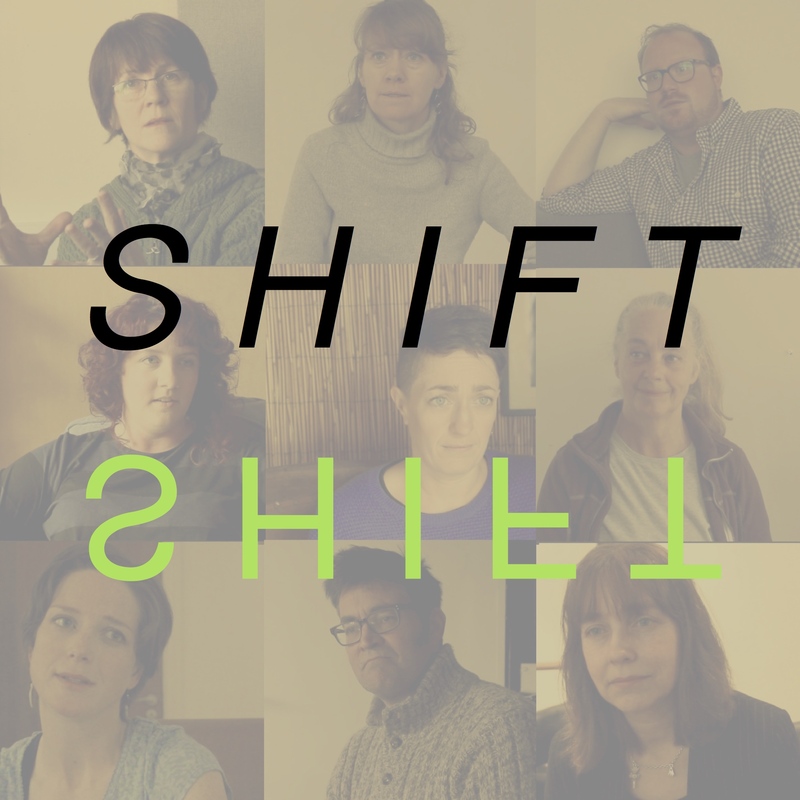 Shift is a series of interviews with some of Irelands leading contemporary dance artists, visual artists, producers, directors and venues. 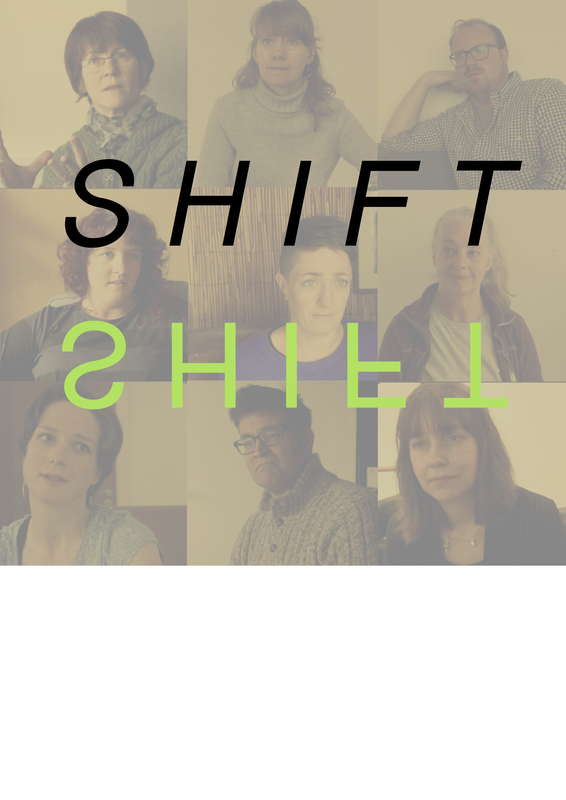 Its intention is to facilitate a conversation around the changing landscape of Irish contemporary dance practice. The conversation is situated in the broader context of socially engaged arts practice, dance audiences, public funding criteria and new technologies.